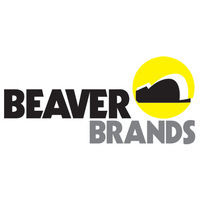 Whether you’re stuck in the mud or trying to climb up a steep hill, the Black Rat / Beaver Brands Recovery Gear range has everything you need to get you back on track. 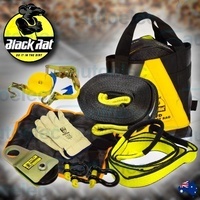 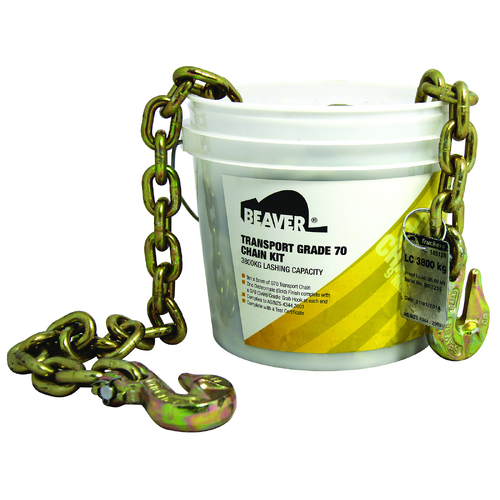 Designed and tested in Australia to the highest standards, all Black Rat / Beaver Brands products are suitable for recreational and competition use. 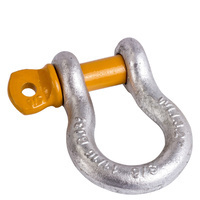 Drag chains are not the most commonly used off-road products, but they are a necessity to anyone who plans to tackle serious outback and bush terrain. The purpose of drag chains being to drag fallen trees or large logs out of the way, allowing a clear path for your 4WD. 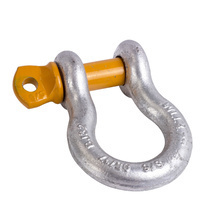 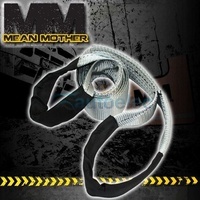 There are many different types of drag chains that can be purchased, but a set that is made from grade 70 high tensile steel chains, such as this listing is highly recommended. 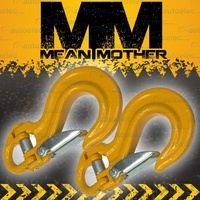 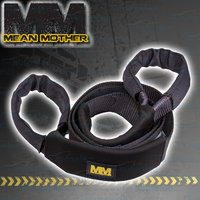 This rating makes it the ideal kit for anyone that doesn’t want their four wheel driving adventure cut short due to their path being blocked. 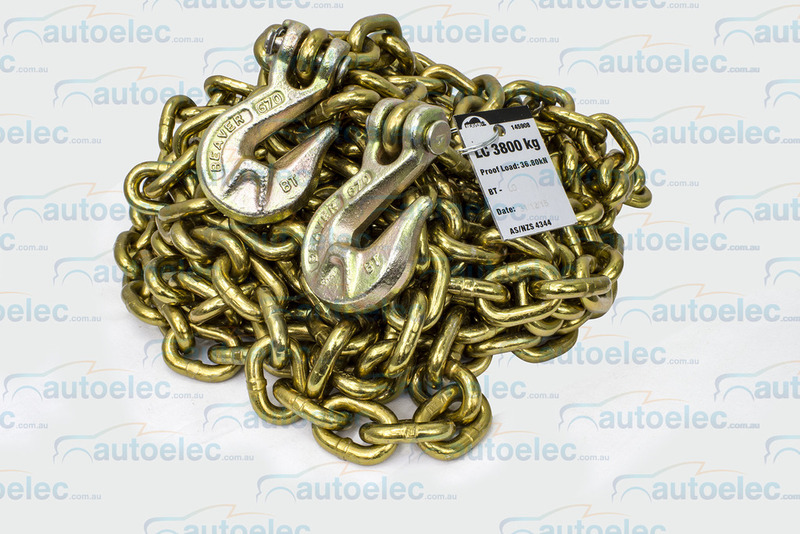 Specifically designed this G70 drag chain is 9 metres long x 8mm complete with winged Grab hooks on each end and a breaking strain of 8000 kg and 3800kg LC These chains are Zinc Di-Chromate ( Gold Finish ) manufactured to prevent rust and complies to AS/NZS4344 .Note Black Rat is a trademarked brand of Beaver Brands , some of the containers will be marked Beaver Brands , others Black Rat , though rest assured they are exactly the same product from exactly the same company.